Avocado, shea butter, jojoba oil tamarind, oatmeal, rosehip, chamomile, sweet almond, mango, grapefruit, cucumber, lavender, orange, rose, lime and aloe. Skin problems? We can help!! Dry Skin : Use Greenplex Tamarind Facial Toner and then Avocado Facial Cream daily. Use Avocado Hydrating Overnight Sleeping Mask 3-4 times per week. If dry skin in the body, use Oatmeal Body lotion or Shea Body Butter Cream. Dark Spots: Use Greenplex Shea Butter Body Cream for all kinds of dark spots such as age spots, birth mark, freckles and the Greenplex Anti-aging Vitamin C Facial Serum on the face for the sun spots. Aging Skin, fine line and wrinkles: Use Anti-aging Facial Serum and Lotion. Eczema skin: Use Oatmeal Body Lotion and Oatmeal Facial Lotion. Sunburn: Use Oatmeal Body Lotion and Oatmeal Facial Lotion. Stretch mark: Use Greenplex Shea Butter Cream. Loaded with naturally-derived Hyaluronicacid(HA), shea butter and multiple fruits like avocado and mango, Radiant Avocado Facial Cream dramatically hydrates and moisturizes your face. It is a perfect facial cream to moisturize your skin in the cold winter and helps to reduce fine lines and winkles due to dryness. Best of all, it is paraben-free, vegan product and made in Canada with fresh natural ingredients! I recently treated myself to the Radiant Tamarind Toner and Anti-Aging Vitamin C facial moisturizer. I really like both products and how light they are! Even my swimming coach noticed a difference in my skin! He told me that my skin was looking great and asked what I was using?!" That’s why it is very important to use the correct skin care products, in the correct order, to get the best moisturizing results your skin deserves and needs. Where to buy Greenplex Skin Care Products? 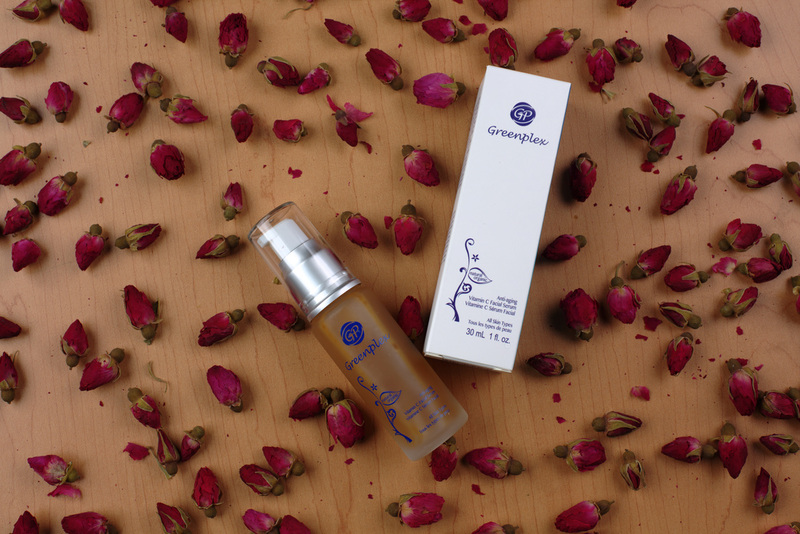 Want to look natural and live natural with Greenplex all natural skin care products? They are available online and in stores. Want to take advantage of our promotion? Sign up for our Newsletter. Are you a retail store and interested in carrying Greenplex Skin Care products? Contact us and order free samples here. Greenplex Skin Care is a proud member of Canadian Health Food Association (CHFA). As part of a healthy living community, we thrive to provide up to 100% natural skin care products to meet your needs.